CHICAGO (WLS) -- McCormick Place has gone to the dogs this weekend, as the International Kennel Club of Chicago hosted the International Cluster of Dog Shows. It's one of the largest all-breed shows in the country with top dogs coming from across North America to participate. 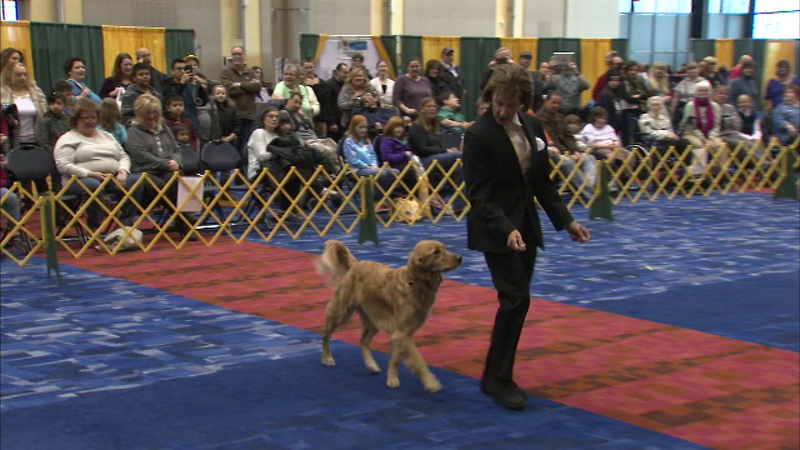 The dogs compete in events ranging from agility to obedience, all to win "Best in Show."